Cundurango, or Condor Vine, a name derived from two words, cundur and angu, whose marvellous medicinal properties have lately been made known to the world, and which is now so greatly interesting the medical profession, is a climbing vine, resembling much in its habits the grape vine of our forests. The vines are from three to five inches in diameter. They are quite flexible when fresh, but when dry very brittle. The bark is externally of a greenish-gray color, and has numerous small, warty excrescenccs. 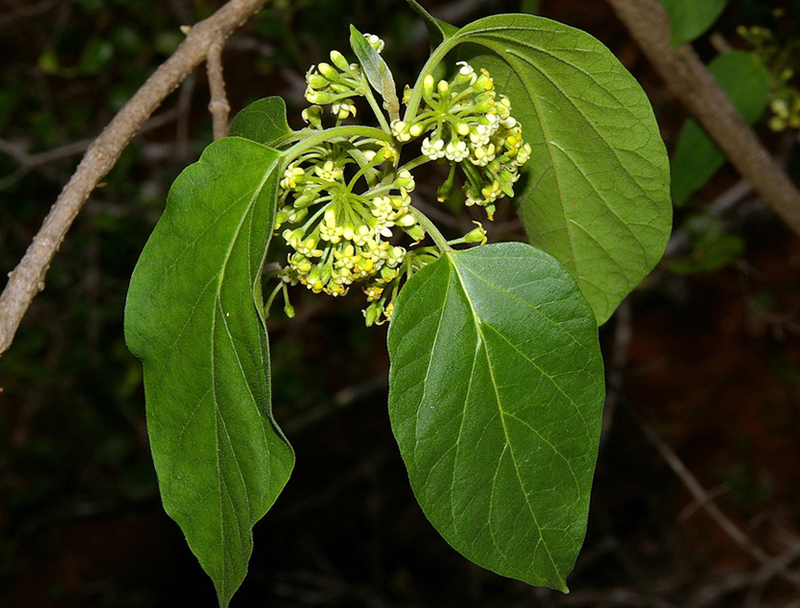 The leaves are large, sometimes reaching six inches in length by five in breadth, opposite, simple, entire, dentate, cordate, and of a dark green color. The flowers are small, arranged in complete umbels; stamens five; petals five; sepals five; and filaments small. The fruit is a pair of pods, and seeds numerous and dark brown. It should be more properly called Cundurangu, as there is no o in the language of the Incas.